Come have some fun and bring home some fantastic roses! 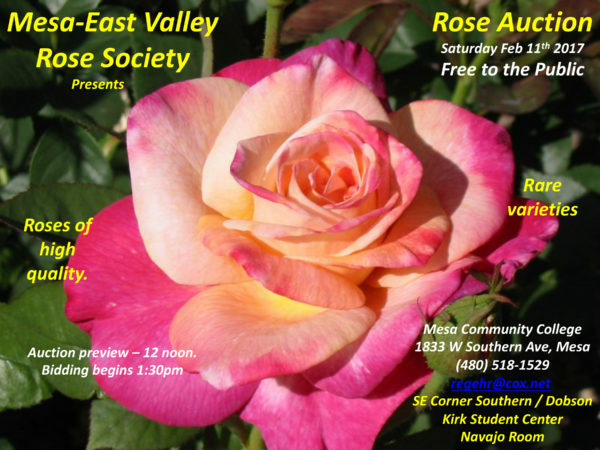 Here is a wealth of information about growing roses in the Desert Southwest. The information is straight from our wonderful Consulting Rosarians and from people whose Arizona rose gardens are fabulous. Enjoy!